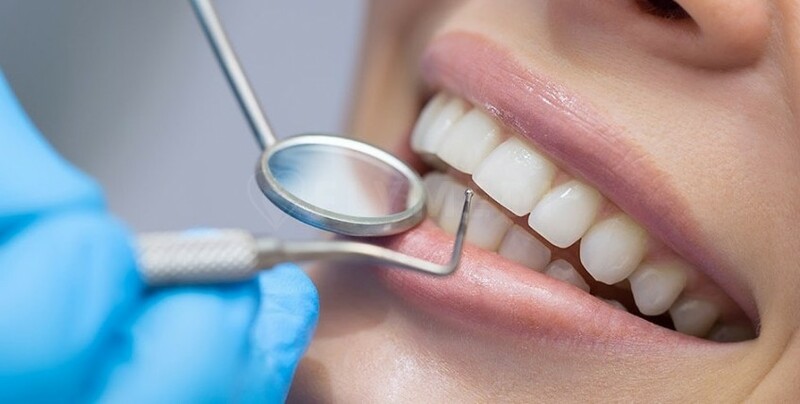 The clinic also specializes in crowns, bridges, aesthetic dentistry, and implantation. 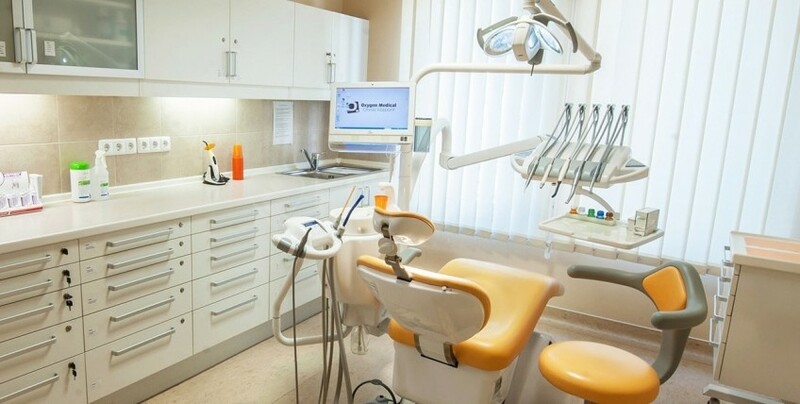 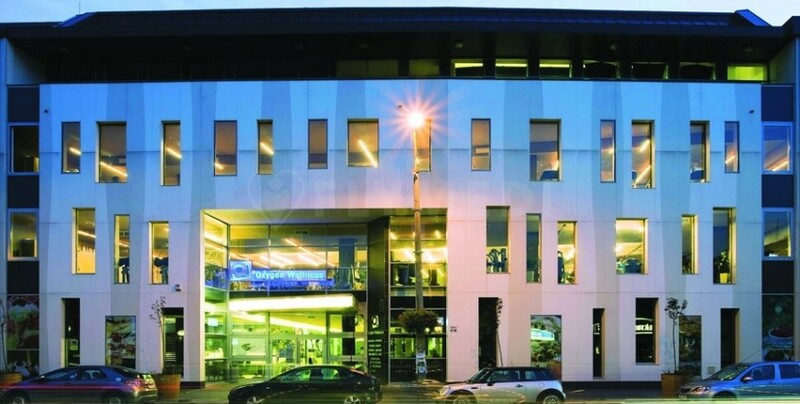 Oxygen Medical Center, comprised of two clinics in Budapest, has more than 500 sqm area, 17 consulting rooms, 7 dentist chairs, D-CT and experienced doctors - Most of them speaks English. 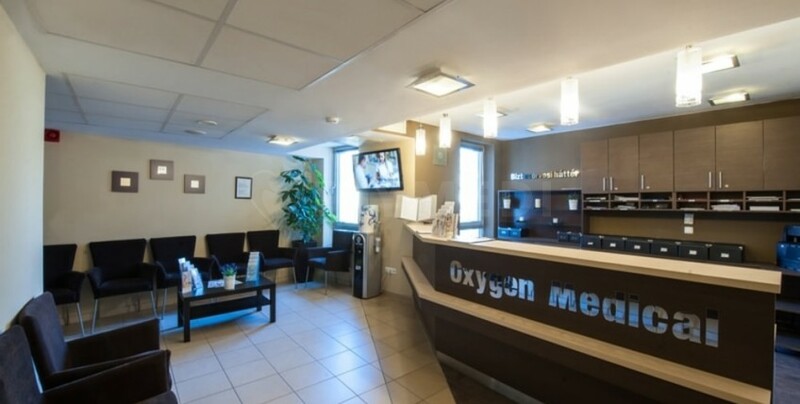 Oxygen Medical Center welcomes patients from all over the world with its qualified staff and well-equipped building. 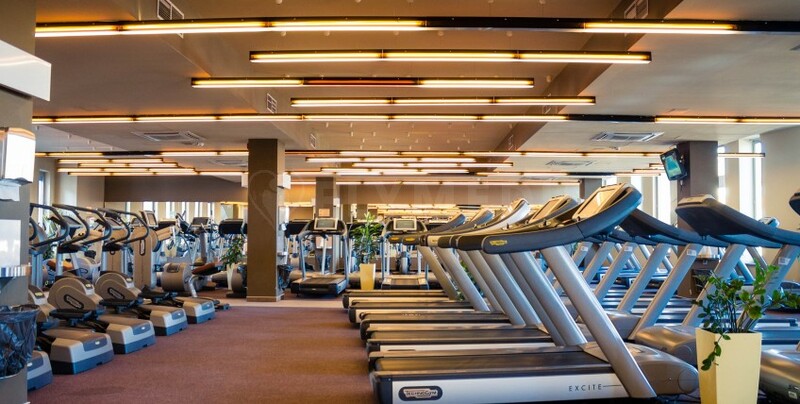 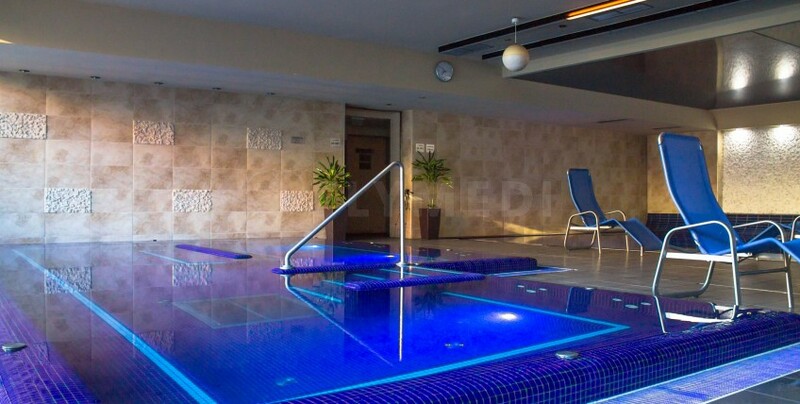 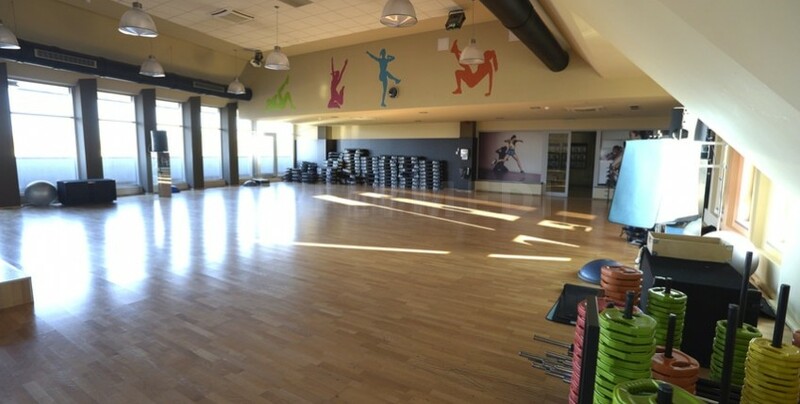 The medical center has eating facilities, swimming pool, massage area, Jacuzzi, and a fitness room. 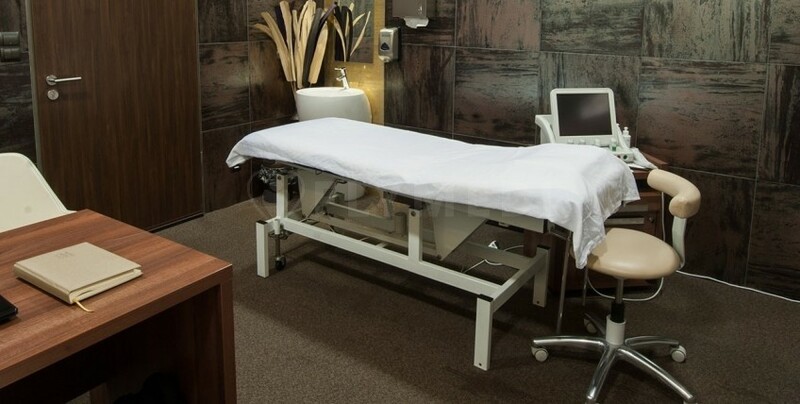 The medical center offers patients with a place to relax alongside with high quality medical and dental care. 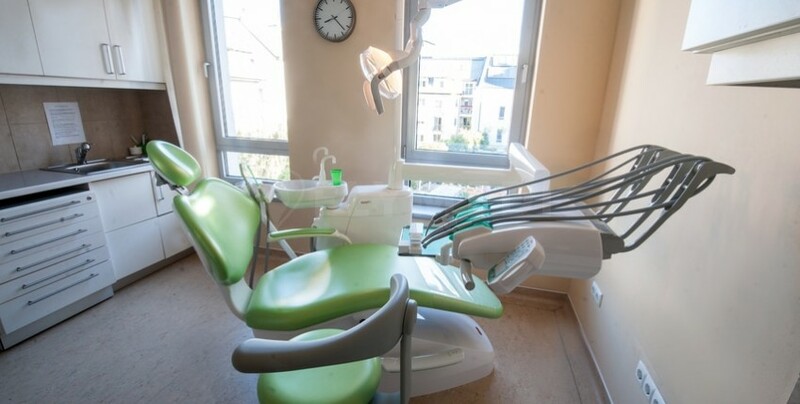 The staff in the center speak Hungarian, German, English, French, and Swedish.